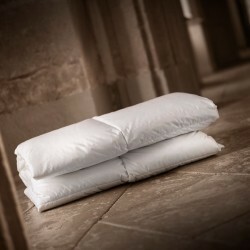 Duvets Super single size duvet (160x200 cm). 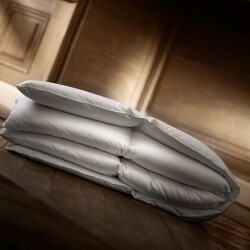 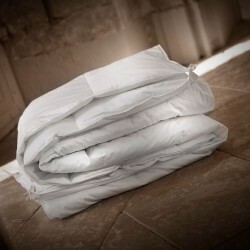 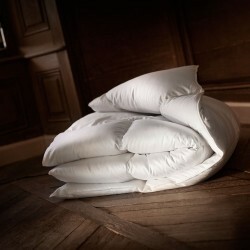 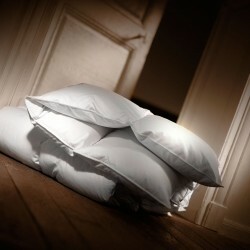 The 160x200cm size duvet is a custom made product that Dumas Paris will be happy to make for you. 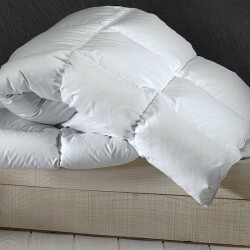 Synthetic duvet or natural duvet, we realize it according to your preference. 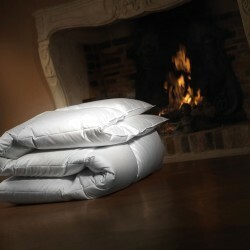 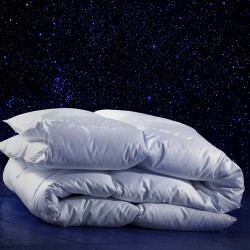 You can choose between 3 heat indices: winter duvet, tempered duvet or summer duvet. 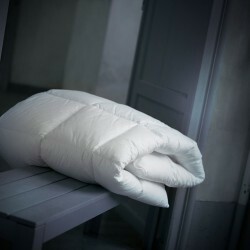 The preparation time is 10 days in all cases. 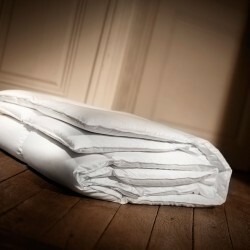 Custom duvets can not be taken back or exchanged, so be careful and check the size of your duvet cover and the desired rendering on your bed. 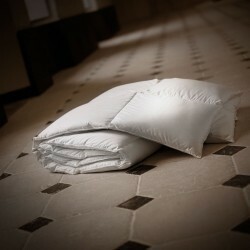 This duvet size is ideal for a single bed, or to sleep "German", that is to say in a double bed, but with two individual quilts: so everyone can choose the quilt lining , down or synthetic, and the heat index that suit it best. 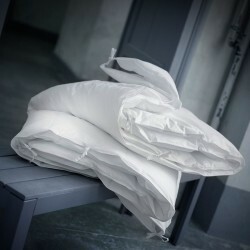 You can also request that your custom duvet receive the exclusive GSD® process: it is a patented double jacket system, with non-woven inner lining treated against bacteria and mites, to protect yourself against allergies.